We are proud to partner with Hawaii Self Storage if you're in need of additional storage space. 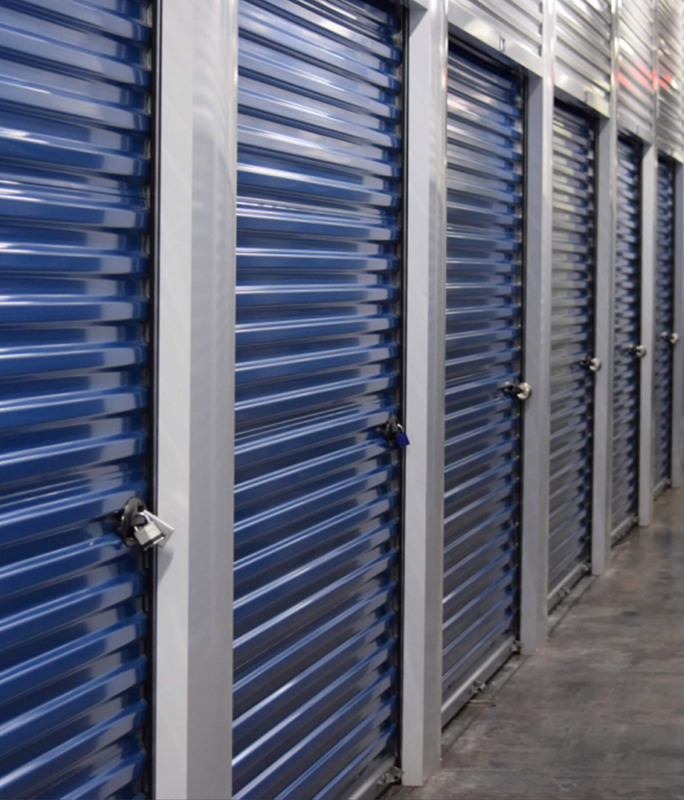 For over 15 years, Hawaii Self Storage has provided a safe and trusted storage environment for their customer's valuables. They offer over 70+ size options to choose from and free cubic feet to help accommodate your specific needs and budget. They provide the highest quality of storage security and protection on the island, including staffing at night. Open 365 days a year and 19+ hours a day, they have the longest access and storage hours available. To request a quote, fill out our online form below, or contact us by phone or email today!